Complex "Mayetok country club" is located in the Petrovo village (Kirovograd region) on the left bank of the river Ingulets. 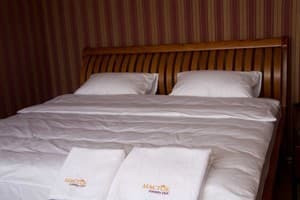 The hotel is a renovated old mansion that offers 5 comfortable suites equipped with the necessary service and security. The creators of this project took care of the combination of ancient architecture in the eclectic style, laced masonry, interior decoration and landscaping areas. All rooms at the "Mayetok country club" are equipped with air conditioning, fire, satellite TV. 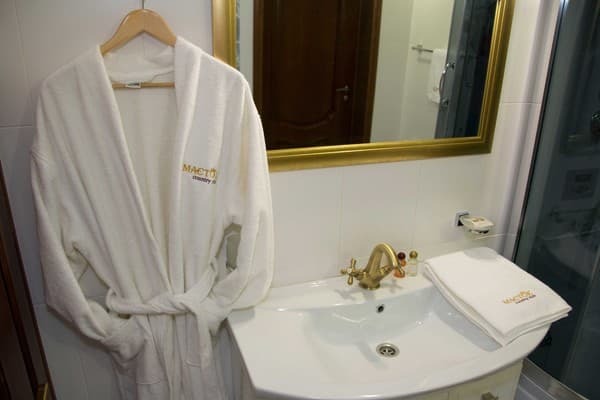 The rooms consist of a cozy lounge, bathroom and lounge. Restaurant complex "Mayetok country club" combines diverse cuisine, ranging from local to European. Majestic fireplace gives the room warmth and comfort of home and rare museum exhibits are the decoration of the hall. The complex also features a summer restaurant, bungalows, which can accommodate 80 people. 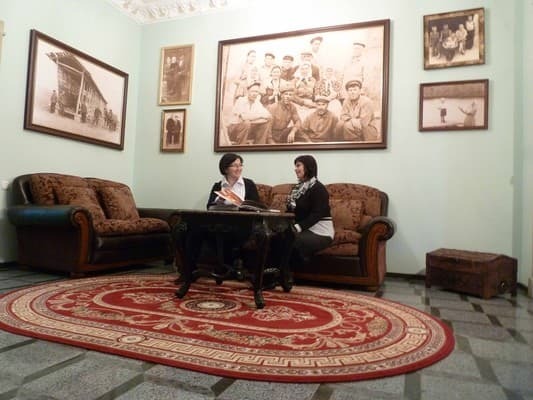 The cozy hotel and restaurant, summer bungalows and a wine cellar, outdoor swimming pool, a mini-zoo and a fruit garden are the true luxury in the heart of the steppe of Ukraine. 15 km from the complex, in the Iskrovka village is located the “Kresto-vozdvizhenskiy” temple, where the relics of Nicholas Iskra are located. Not far from the church of St. Nicholas miraculous source flows. Distance to Kirovograd is 90 km. 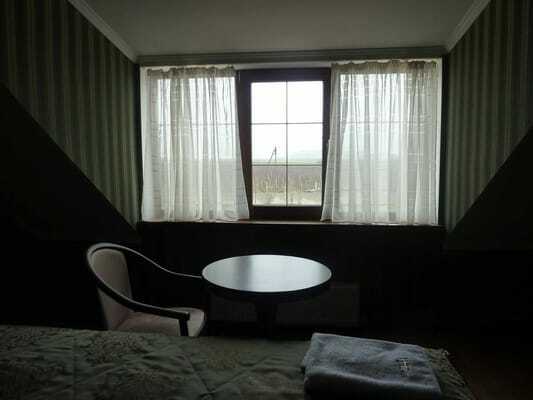 Description of the room: The rooms consist of a cozy hall, bathroom and a room for rest. All rooms are equipped with air conditioning, fire safety and satellite TV with a large number of world information channels. The price includes breakfast. On the territory of the "Mateotok country club" complex there is a restaurant serving dishes from all over the world. Complex "Mayetok country club" is located in the Petrovo village (Kirovograd region) on the left bank of the river Ingulets. 15 km from the complex, in the Iskrovka village is located the “Kresto-vozdvizhenskiy” temple, where the relics of Nicholas Iskra are located. Not far from the church of St. Nicholas miraculous source flows. Distance to Kirovograd is 90 km.